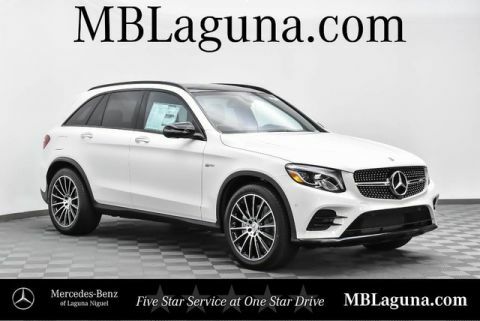 Mercedes-Benz of Laguna Niguel is offering you this New 2019 Mercedes-Benz AMG® GLC 43 4MATIC® at a competitive price and welcomes you into our world-class dealership to test drive the vehicle of your dreams and experience the very best in selection and service. 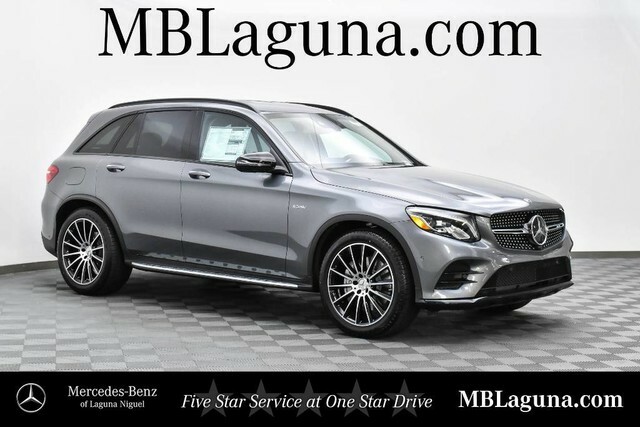 Delivering a new standard of automotive excellence, our 2019 Mercedes-Benz AMG® GLC 43 4MATIC® is outstanding in Selenite Grey Metallic! Powered by an AMG®-enhanced Biturbo 3.0 Liter V6 that offers 362hp while connected to an innovative 9 Speed Automatic transmission. Tailor your All Wheel Drive machine with AMG® Dynamic Select, and soar to 60mph in just 4.8 seconds! You'll be looking for reasons to get out and drive while scoring near 24mpg on the open road. 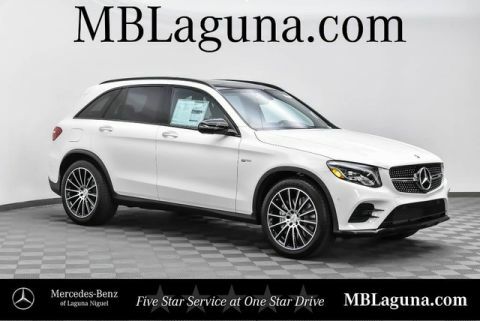 Our GLC 43 has a muscular stance that refuses to blend in with its AMG® styling, gorgeous wheels, anodized roof rails, and power lift-gate.